Bloom .fm review | What Hi-Fi? In all honesty, there are a number of things that should make us dislike Bloom.fm, but it’s really hard to do that when something looks this good. Let’s get things clear from the off – this is no swish, high-tech-looking app. In fact, if an app can be described as cutesy, this is it. But it’s a joy to use, with nice attention to detail and a great emphasis on music discovery. Bloom.fm has a unique approach to subscription options, allowing you to ‘borrow’ tracks for offline listening at various price points. You can swap these at any point, but it’s only at the top £10/month tier that you get unlimited streaming. This way you can search for tracks and artists on demand, as well as stream the genre-specific radio stations. When searching, it’s easy to get lost – in a good way – in Bloom.fm’s music discovery menus. Click similar artists and you can really drill down artist-by-artist, level-by-level, to find new music similar to what you like. It’s addictive to see what it’ll suggest next. Playback for streamed tracks is around 160kbps, which we found a little soft and restrained. It’s perfectly listenable, but you’ll find more get-up-and-go in streams from Qobuz and Google. You can get a quality boost for your borrowed tracks, however, which will playback at 320kbps if you choose. There are no web or tablet-designed apps, though the former is in the pipeline. There is Facebook sharing though, if you’re keen to let your mates know what you’ve been playing, and you can share tracks with other Bloom.fm users. The catalogue is largely competitive, but searching for our album picks showed it up as the worst on test: finding just half of the 10 albums we searched for. 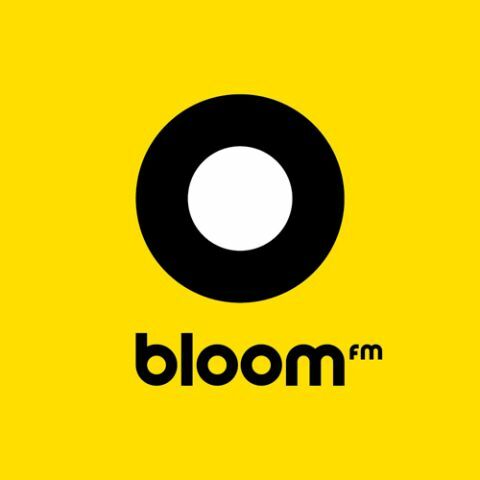 Still, we can’t help but love Bloom.fm. We challenge you to pick it up and not feel the same way. But its limited availability across platforms and low bitrate quality means it’s not quite ready to square up to the big boys.